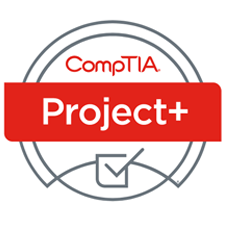 CompTIA Security+ (Exam SY0-501) is the primary course you will need to take if your job responsibilities include securing network services, devices, and traffic in your organization. 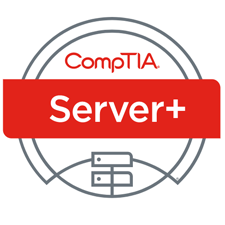 You can also take this course to prepare for the CompTIA Security+ certification examination. In this course, you will build on your knowledge of and professional experience with security fundamentals, networks, and organizational security as you acquire the specific skills required to implement basic security services on any type of computer network. This course can benefit you in two ways. 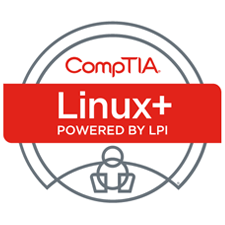 If you intend to pass the CompTIA Security+ (Exam SY0-401) certification examination, this course can be a significant part of your preparation. But certification is not the only key to professional success in the field of computer security. Today's job market demands individuals with demonstrable skills, and the information and activities in this course can help you build your computer security skill set so that you can confidently perform your duties in any security-related role.